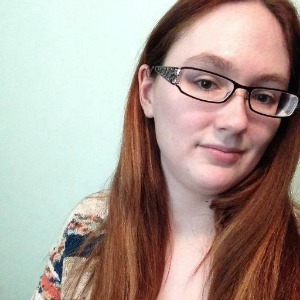 Megan is a freelance writer and a prolific blogger at Schooledbyscience. Does big data have a dark side? Banking on the IOT – Is this possible to combine the two?